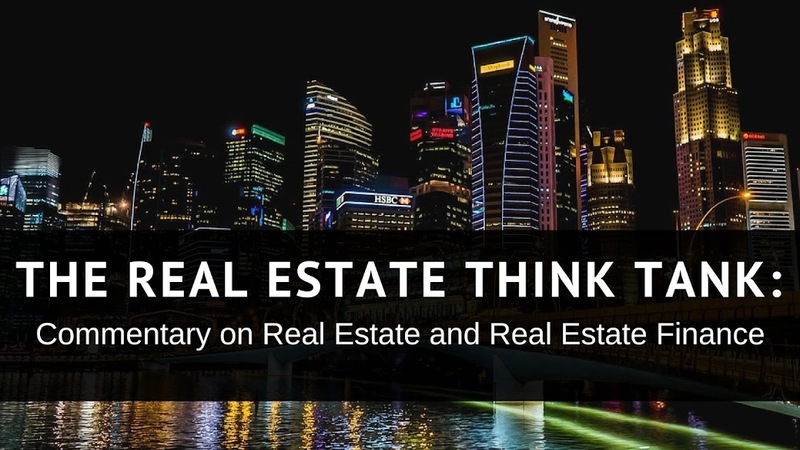 The Real Estate Think Tank: Commentary on Real Estate and Real Estate Finance: My How Local Lending Has Changed! My How Local Lending Has Changed! Today's banks are unabashedly international businesses which thrive on providing services and taking advantage of opportunities throughout the world. Long gone are the days of the local Savings and Loan as the provider of the community's mortgage needs. 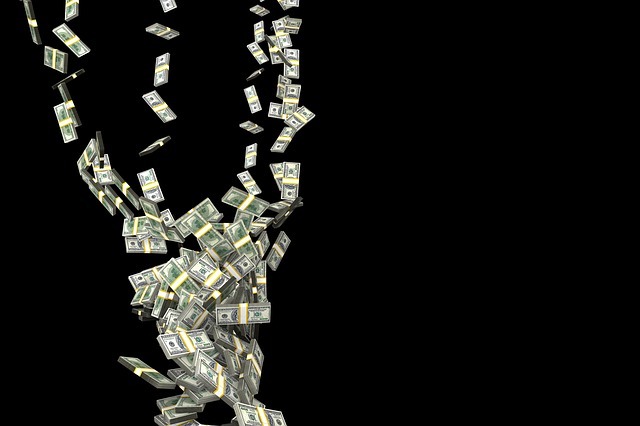 Instead, behemoths of consolidations dominate today's lending scene, thriving off of large economies of scale that make any potentially smaller competitors shutter. This change in the role of banking in the community, although the largely the product of intentional moves by the banking industry and Congress, is not without its effects on the real estate industry, particularly the residential market. In order to explain the effect of big banks on the residential real estate market, one must understand the role of local banks prior to the expansion and consolidation of banks that led to the current situation. Until the 1980's, US mortgage lending was dominated by small local banks and Savings and Loan Associations (S&L's), local banking entities that engaged in lending and offering savings deposit accounts. Initially, S&L's were heavily regulated and restricted from offering consumer loans and investing deposits in most of the investment vehicles available in the market. The Savings and Loan model relied on a favorable treatment by the Federal Reserve to allow for an increased spread between the rate charged on mortgage lending and the rate offered on deposit accounts. S&L's also frequently managed underwriting risk with local market knowledge. During the same period of time, local banks, although not as heavily regulated as S&L's, also traditionally relied on and local market knowledge to mitigate lending risk. The local presence of S&L's and local banks ensured that the effect of lending policies on neighborhood and municipalities factored into the underwriting policies. If a risk was taken, it was taken with the understanding that the borrower and the bank would work together to ensure the best outcome for the community of which both were a part. Workouts were typically preferred to foreclosures, as the borrower was often seen as having a vested interest in honoring a modified loan agreement. Additionally, local lending institutions were hesitant to develop a reputation for unfair foreclosure policies, which would adversely affect the amount of customers choosing to borrow from that institution. For its benefits and its limitations, the pre-1980's model of mortgage lending ensured that both the lender and the borrower were both stakeholders in the mortgage property's community. The decade of the 1980's was particularly significant for mortgage lending, as it marked the beginning of a trend of lending deregulation which lasted for the following 25 years. In response to the threat of multiple S&L defaults and closures, Congress passed a number of laws that deregulated the S&L's and mortgage lending in general. 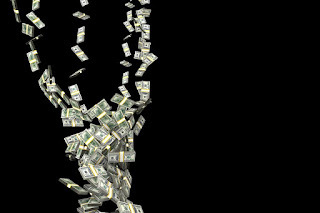 Laws like the Depository Institutions Deregulation and Monetary Control Act and the Garn–St. Germain Depository Institutions Act allowed S&L's to offer more banking products, such as consumer loans and credit cards, while investing their capital more widely. Additionally, laws such as the Secondary Mortgage Market Enhancement Act and the Tax Reform Act of 1986, opened the mortgage backed securities market to private issuers. These two categories of legislation dramatically increased the number of investors in both the real estate secondary market and in local lending institutions, shifting the profile of the stakeholder of the local lenders from local bankers to investors throughout the nation and world. In addition to deregulation, legislation of the 1980's also set the stage for the trend toward bank consolidations that continues today. The Depository Institutions Deregulation and Monetary Control Act of 1980 authorized bank consolidations. Bank consolidation, however, took on an increased importance during the Savings and Loan crisis of the early 1990's, as the FDIC and the Resolution Trust Corporation used the Depository Institutions Deregulation and Monetary Control Act of 1980 to facilitate bank mergers in order to minimize the amount of assets sold on the market from failed banking institutions. The passing of the Gramm Leach Bliley Act in 1999, repealing the required separation of commercial banks and investment banks required under the Glass Steagall Act further incentivized banking consolidations and the Financial Crisis of 2007-2008 resulted in large scale consolidations of financial institutions. As a result of the business and legal trend toward banking deregulation, consolidation and private issuances, today's mortgage market is dominated by a few very large banks. As a result, individual borrower relationships between the borrower and the lending institution are only marginally considered, unless the borrower is a client of the bank's private wealth management business. Mortgage underwriting has become more streamlined and the effects of underwriting policies on neighborhoods has become less of a concern for lenders. The reluctance of financial institutions to voluntarily mitigate the devastating effects of the wave of foreclosures that took place after the financial is clear evidence of the disconnect between lenders and the communities that they serve. Most mitigation of such effects have come as response to court orders or forced settlements. Obviously, in attempting to illustrate the points made by this post, a great deal of detail was itself consolidated into the portrait of history presented. Moreover, the history of mortgage lending is much more nuanced than the bifurcated distinction of pre-1980's, post-1980's distinction that I describe above. This distinction, however, does exist and the status of today's mortgage lending market is in large part the result of the business sentiment and the legislative approach to mortgage lending that began immediately prior to and continued throughout the 1980's. 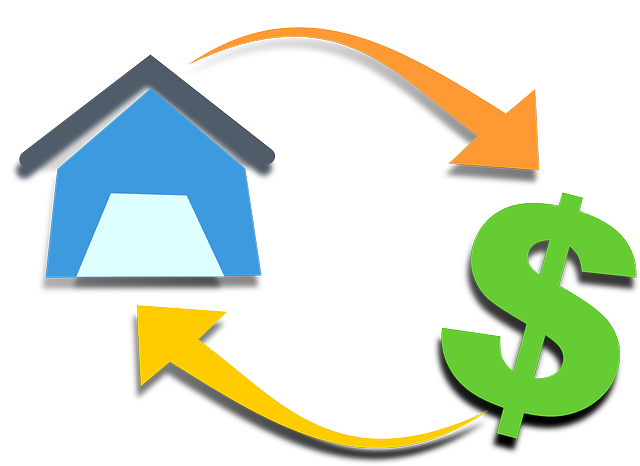 Although consolidation in the world of mortgage lending does have its benefits, long gone are the days of the local banker making mortgages to build and sustain the community one loan at a time.